Henan joined Migra & Co in 2014 and is currently working on both corporate immigration and family matters. Henan specialises in Tier 1 Entrepreneur and Tier 1 Investor visa categories and regularly advises clients in relation to their business plans, market research and investments in the UK. She is also experienced in Entry Clearance and Leave to Remain applications for family members of both Points-Based System migrants and British Citizens. 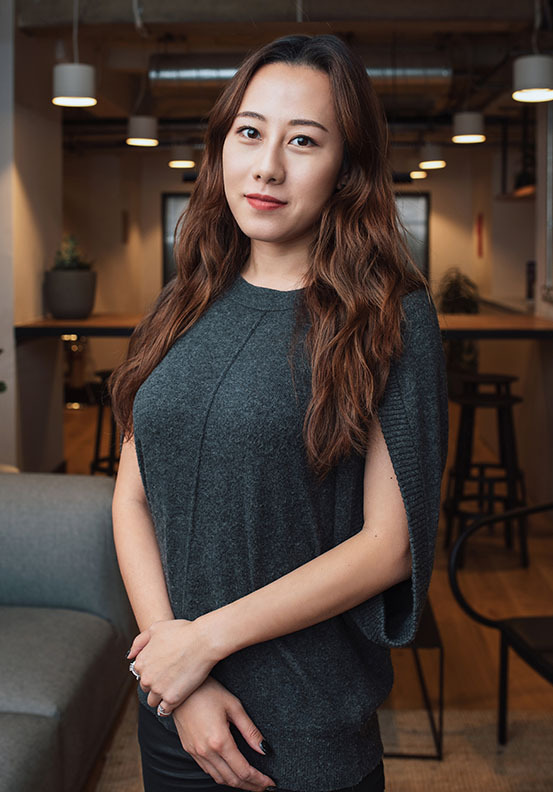 Henan’s extensive knowledge of the immigration rules, diligence and efficiency make her a great asset to the company and contribute to a unique first class service she continues to provide.